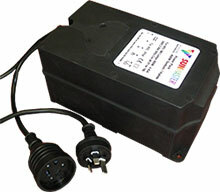 The safest conventional ballasts we have seen on the market. 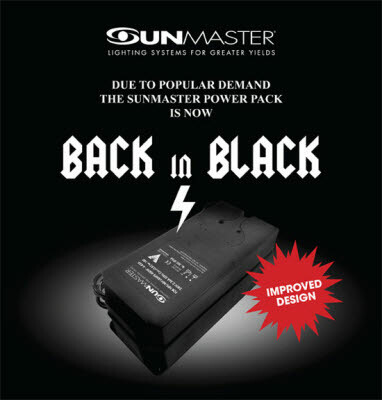 From the inside out Sunmaster have designed a winner. The transformer is encapsulated in resin and housed in the custom designed casing, allowing for an even heat dispersion. The housing itself is made from a fire retardant material, which is also splash proof. This means that the occasional splash of water or nutrient on the ballast will not result in electrical shorts and even fires. All the internal components meet high quality control standards, and have been custom fitted within the housing behind a heat barrier.